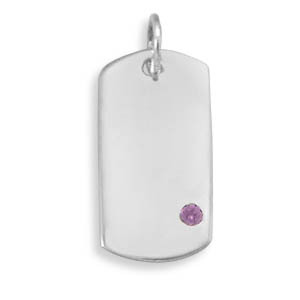 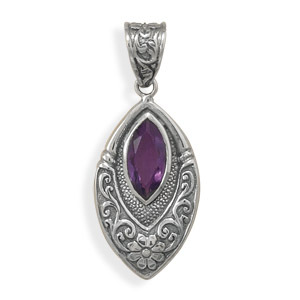 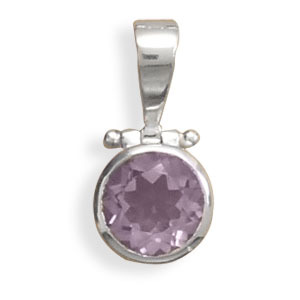 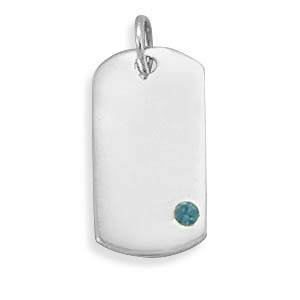 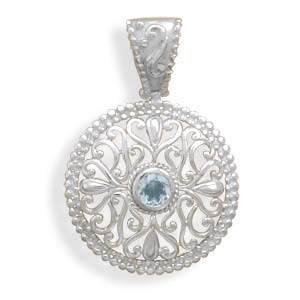 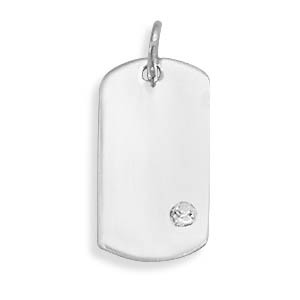 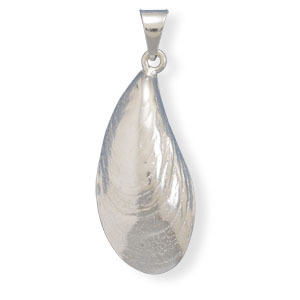 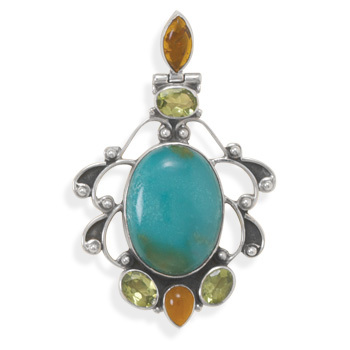 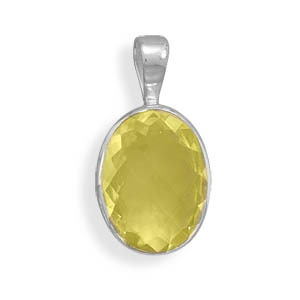 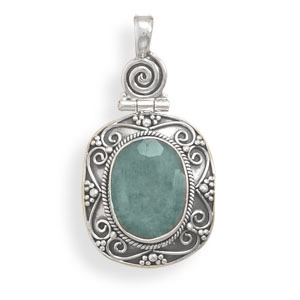 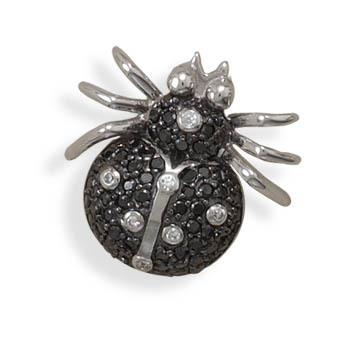 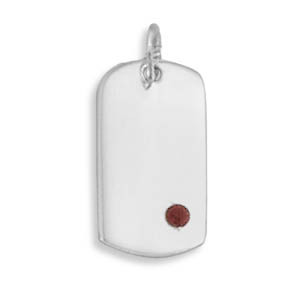 This collection of cheap pendants is our special section with fine quality silver pendants beginning from $4 per piece. 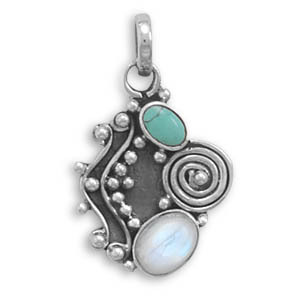 Light weight and nice arranged as the cheapest pendants first. 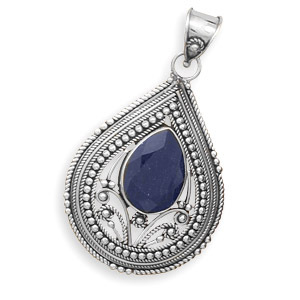 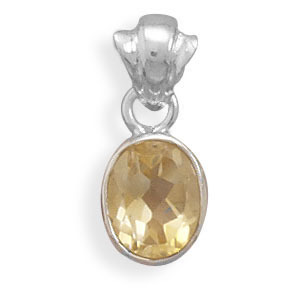 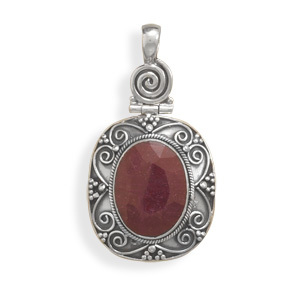 Now, there are real gemstone pendants fit every pocket and budget.Do not forget to buy affordable silver chains to compliment your pendants here. 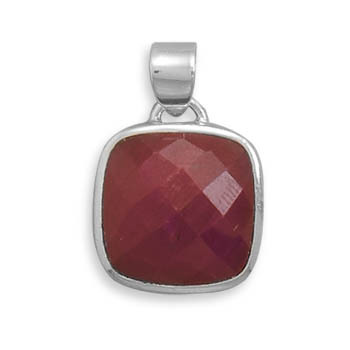 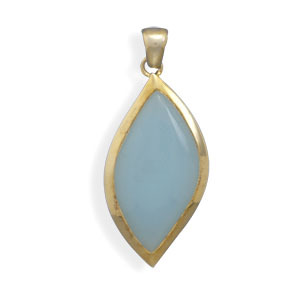 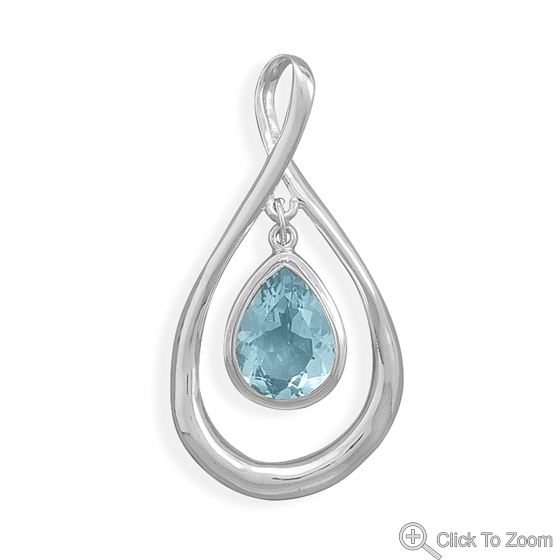 We constantly add new collections to this very affordable collection of cheap pendants.